Reports of of an unsanitary dentist office in the Lehigh Valley. State officials are urging the former patients of a Lehigh Valley dental practice to get tested for HIV or hepatitis. 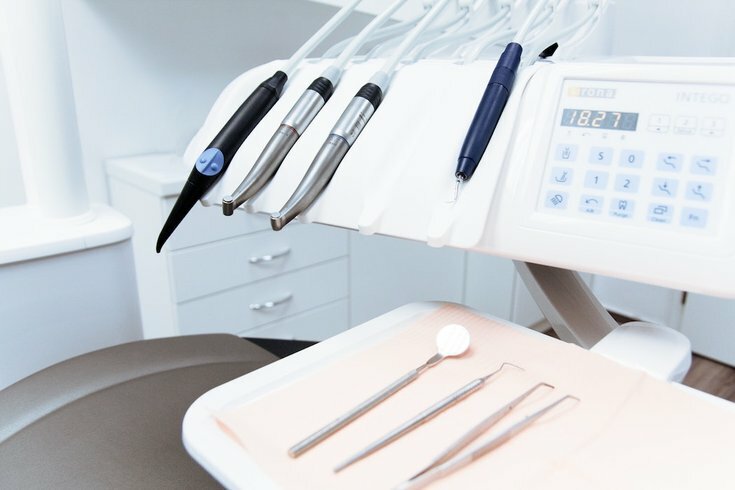 Unsanitary conditions at Cotturo Dental Associates in Mount Bethel could put former patients at risk of infection, they said. According to the Morning Call, after shutting down his practice on August 23, dentist Palmer J. Cotturo voluntarily surrendered his license to the Department of State on Sept. 14. Officials were tipped off about Cotturo’s unsanitary practices, spokesman Nate Wardle told the newspaper. Wardle noted there have been no reports of former patients becoming ill after being treated at the practice, adding any “potential illnesses” would be confidential. “The inadequate infection control procedures at this practice could create the potential for harm, so we are recommending patients get tested,” said Dr. Rachel Levine, the state secretary of health, per Fox 29. Further, state officials warn that patients of the practice could be at risk for hepatitis B, hepatitis C and HIV. They recommend medical testing for patients who have had procedures performed at the office since January 1, 2007. Cotturo Dental Associates was at 2094 S. Delaware Drive, Mount Bethel.